Mojo criollo is one of the must-try recipes in Cuban cuisine, because we can use it in a vast variety of traditional dishes on the Island. It gives an exceptional flavor to all kind of meat, fish and seafood. Besides, it is excellent when served with starches such as potatoes and eddoes. This kind of seasoning or sauce was brought to our country by the Spanish. Since that time, it has been part of our culinary tradition due to its incorporation to many local dishes. Its preparation is very simple, and the mixture of its ingredients results in a special flavor that is characteristic of Cuban meals. Although its popularity is larger during festivities such as the end of the year when it is time to make roasted suckling pig, it is a recipe we can prepare for any occasion any day of the year. The secret for perfect flavor is letting it sit for as long as possible before using it. 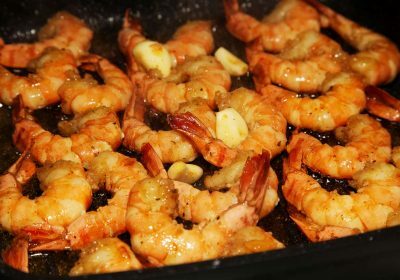 This way, its ingredients can be better-mixed and result in a very delicious flavor. An authentic Cuban recipe, mojo criollo cannot be left out when preparing a delicious traditional meal. 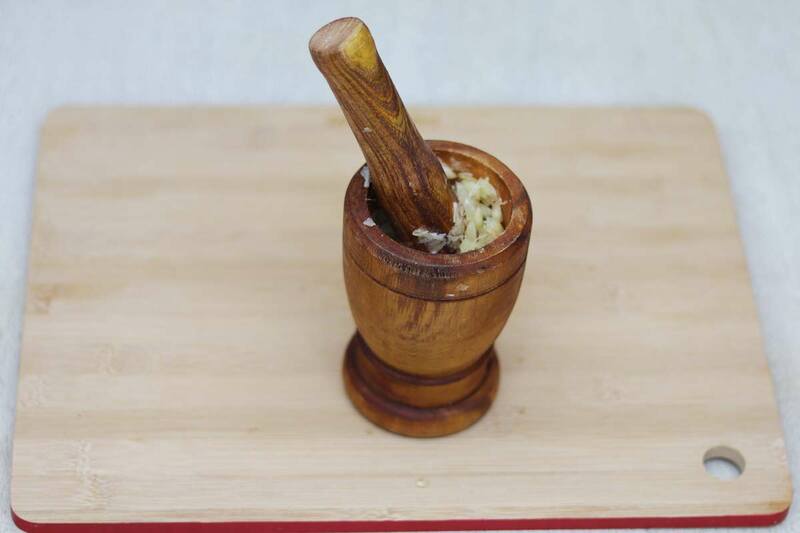 Crush the already-peeled garlic along with the salt with a mortar and pestle until it is completely ground-up. Add the pepper and crush again. Next, add the oregano and mix everything together. Add the chopped onion, the oil, and the bitter orange juice. Stir with a spoon. Let it sit for approximately half an hour to an hour before using it to get a better mixture and to strengthen the flavor of the ingredients. 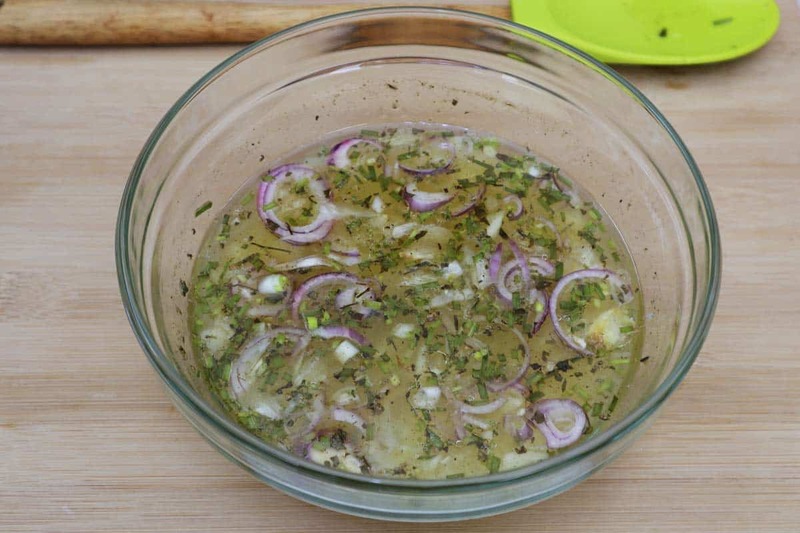 Use this delicious mojo to season all kind of meats and to prepare the famous recipe made with yucca, potatoes or eddoes. If you do not have bitter orange juice you can use lemon juice. The result will be just as perfect. 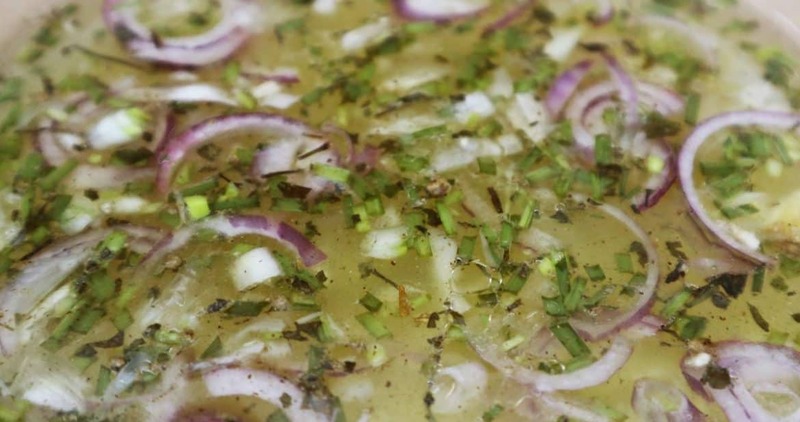 Furthermore, you may add some drops of vinegar to strengthen the flavor even more.